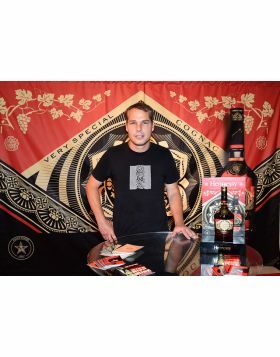 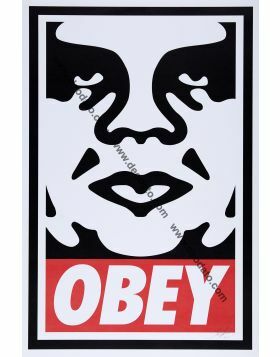 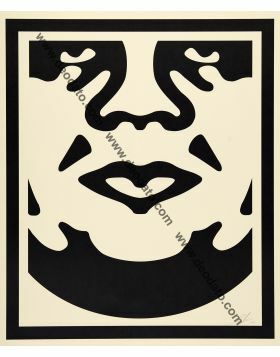 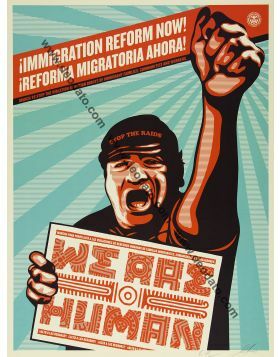 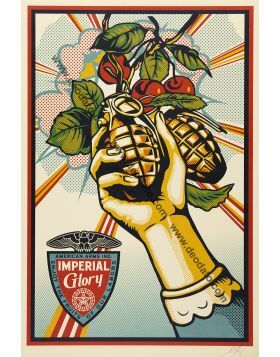 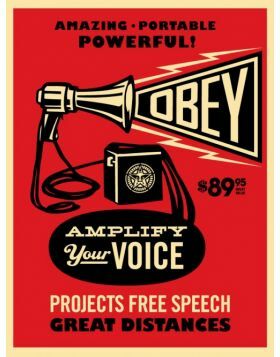 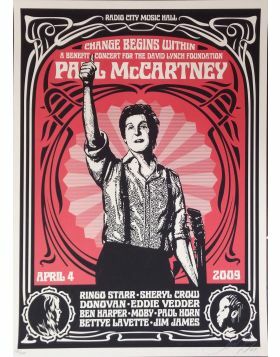 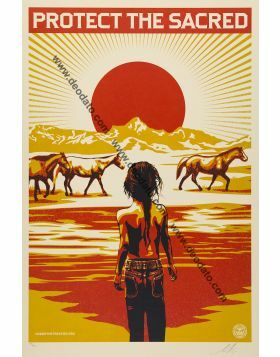 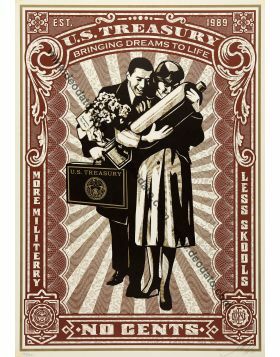 Shepard Fairey is one of the most famous street artist in the world. 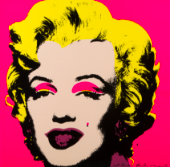 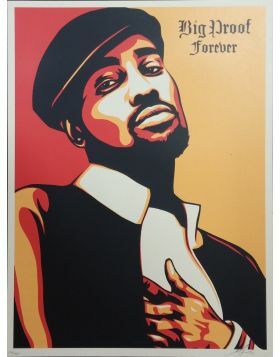 A feature of his artworks is the use of colors red and black. 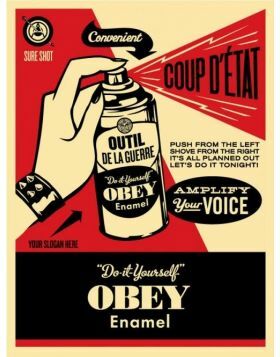 He uses a graphic style very simple and clear, with an immediate impact suitable as an art that is born and lives in the streets and on the walls of the big cities.